The GSI Pinnacle 10 in. 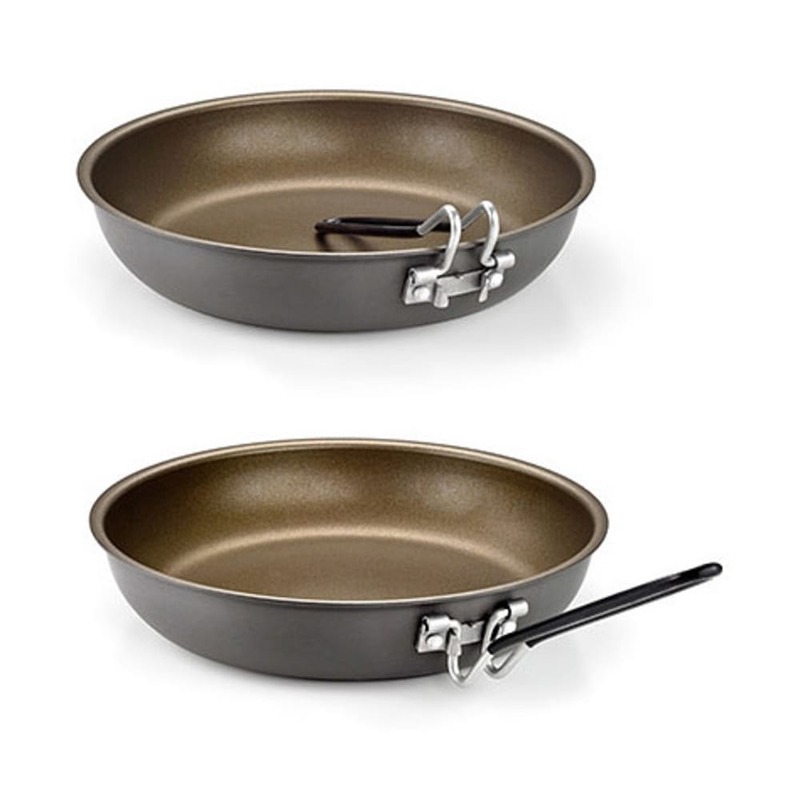 Fry pan cooks trail meals perfect every time. Pancakes anyone?